REESE® started in 1952 and founded by TJ Reese. Reese developed what is now the standard for today's advanced towing systems designs. Here are just a few Reese products that hitchweb carries and sells accross Canada and the US. 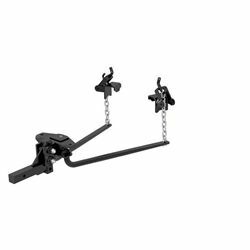 Round Hitch VS Square Hitch What Size Ball Mount do I Need? Groove Style VS Hole Style Hitch Pins What is a Shank?